How do you know you’ve got a termite problem? 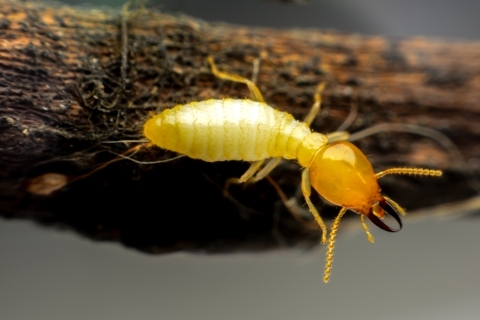 We know, any kind of infestation in your home or office is an issue, but termites hold a special place. They’re both skin-crawlingly disgusting, and they have the ability to to damage to the structure of your property by munching on cellulose-based plant materials. First, termites need moisture. That’s why they build mud shelter tubes on top of structures, as they help them to remain moist as they travel from colonies located in the soil to wood. You also might see them flying. Usually during April and May, swarms of winged termites known as “swarmers” or alates will go on the hunt for new nesting sites, and you’ll often see them in mornings after a warm rain shower. Of course, if you’d rather not see them at all, contact the friendly professionals at Safety Fumigant Company. It’s been our mission to assist clients in and around the Hingham area, and we’ve done so since 1925. 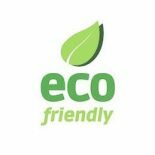 We bring more than 130 years of combined experience for the benefit of our residential and commercial clients. If you want to be sure they never return, our recurring monthly and quarterly treatment services are the ideal option. 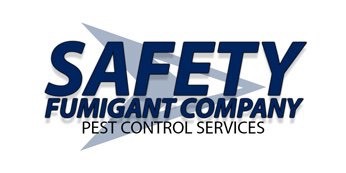 To shut these pests down, contact us online or by phone today!